Winter is a wonderful time for many of us. With Christmas just around the corner, it’s a time to relax and spend time with friends and family. 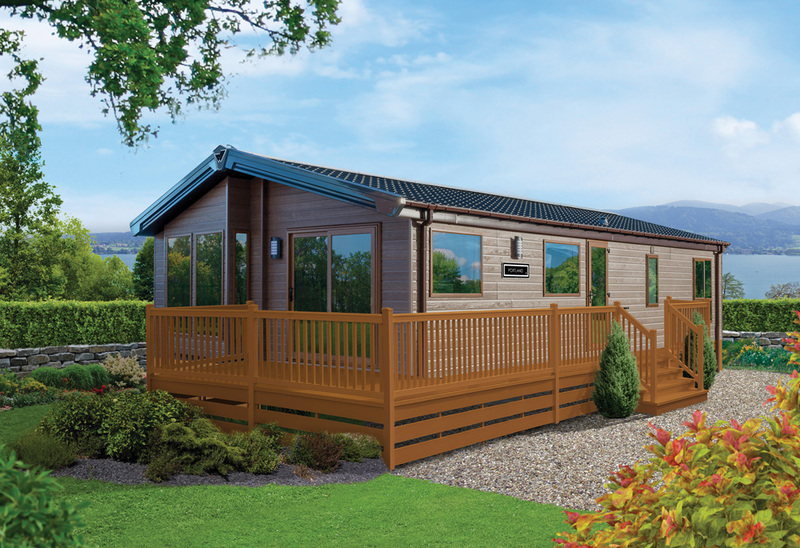 If you own a holiday lodge on our holiday park in Snowdonia, and will be away from it to celebrate Christmas elsewhere, there are a few steps you can take to ensure that it does not get damaged by the harsh winter weather. It can often get very blustery in Snowdonia. 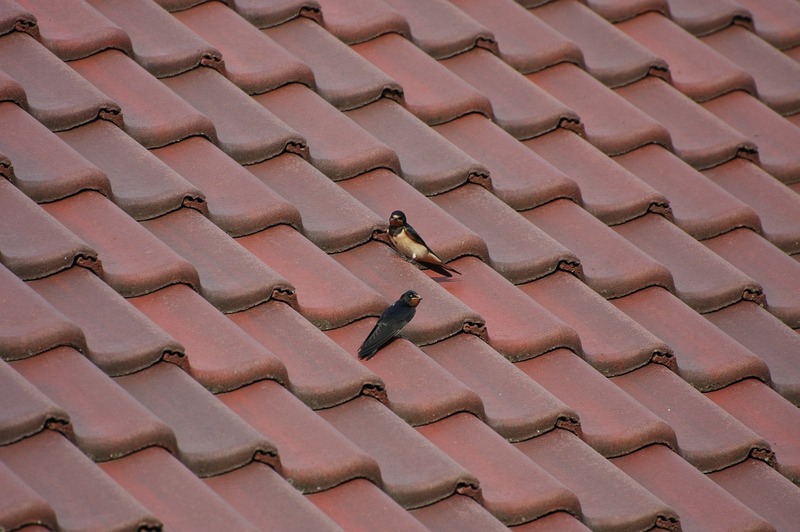 To ensure that your home isn’t affected by strong winds, make sure to check that your roof tiles are secure. If you have a TV aerial or satellite dish on the outside of your holiday lodge, ensure that it is fixed tightly in place. Always check that your guttering is secure before leaving, as guttering broken by wind can cause a number of additional issues. 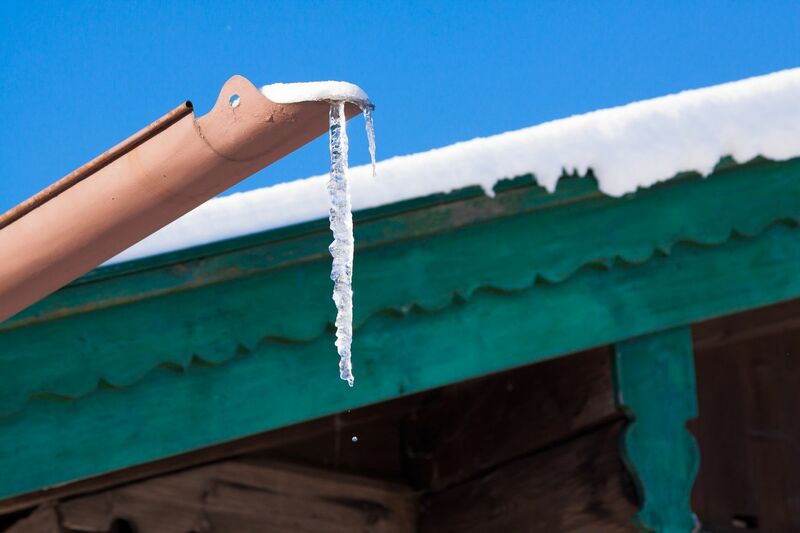 Freezing pipes are a big cause of holiday home damages. Once temperatures plummet, pipes can freeze and burst. This can cause your holiday lodge to become flooded, which has the potential to ruin everything in your lodge – including furniture and any appliances you have kept behind. This can obviously become very costly, but there are a few simple ways to avoid this disaster. 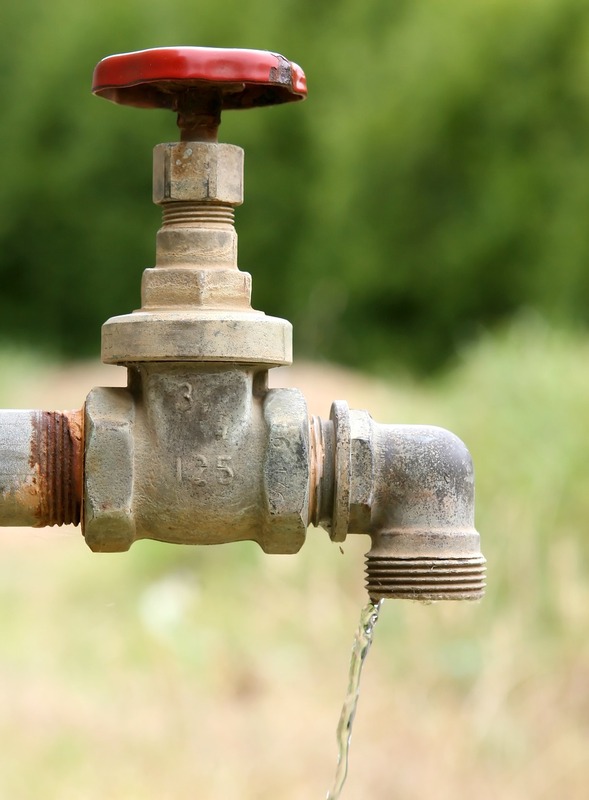 Always remember to turn off your outside stop taps before leaving your holiday home, and make sure all the taps within the lodge are left open. Check all of your appliances for any small leaks (washing machines, showers, dishwashers); if you’ll be away for a few months, even the smallest leak will cause dampness and damage. It’s best to disconnect them completely if you’ll be away for a long while. To prevent your gutters from becoming blocked, invest in leaf guards to put over them. Blocked guttering can lead to issues with damp, which in turn can cause mould – resulting in some serious health issues if left to grow. Holiday home insurance can be beneficial for any unavoidable and unfortunate disasters which might occur. However, if your holiday lodge is damaged by something you have not remembered to do yourself, for example, turning off taps or not draining down, you will not be covered by insurance. 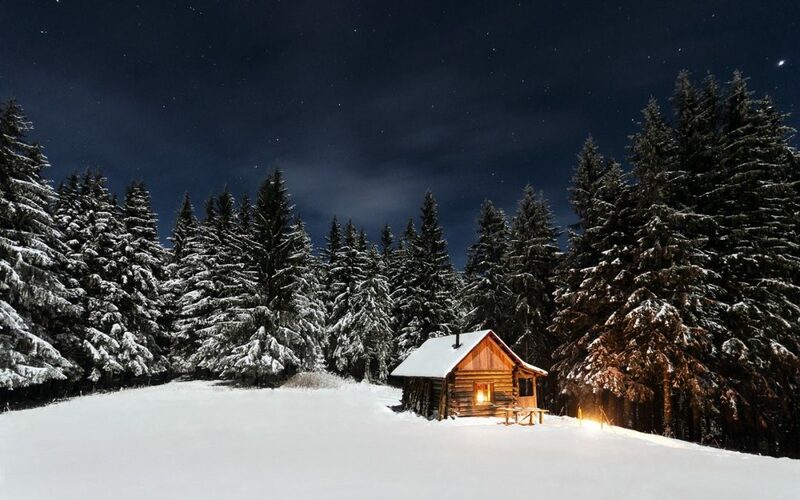 Make a list (or a few) of all the things you need to check before leaving your holiday lodge. Pin it up somewhere that is always visible, so you’ll have a constant reminder. 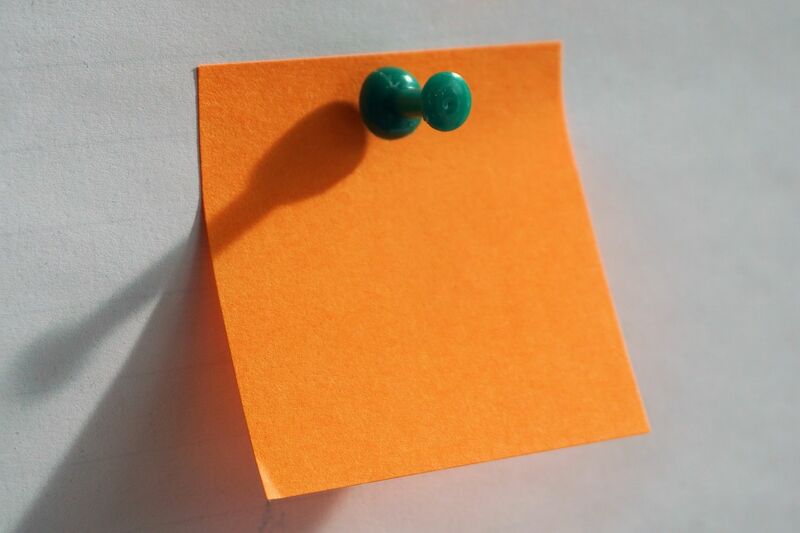 Bright, fluorescent sticky notes are great – you can’t miss them!